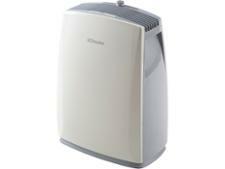 Beurer LE 30 dehumidifier review - Which? 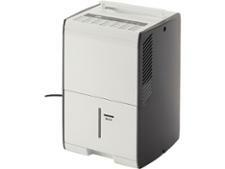 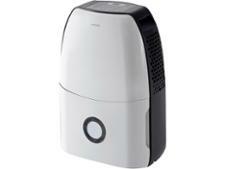 The Beurer LE 30 dehumidifier claims to be ideal for long-term use and quiet while operating. 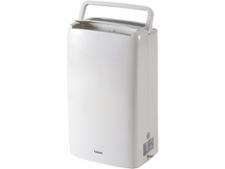 If you have a damp problem in your home then this dehumidifier might sound perfect to leave ticking over in the background. 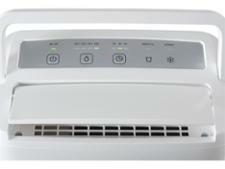 But did we find it to be energy efficient, quiet and - importantly - good at tackling high humidity? 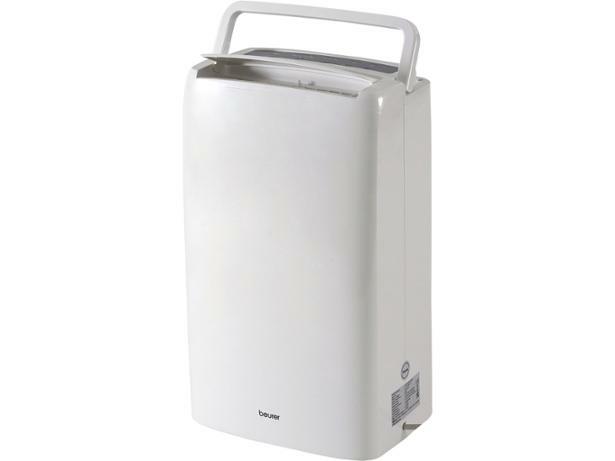 Read on to see what we think of the Beurer LE 30 refrigerant dehumidifier.